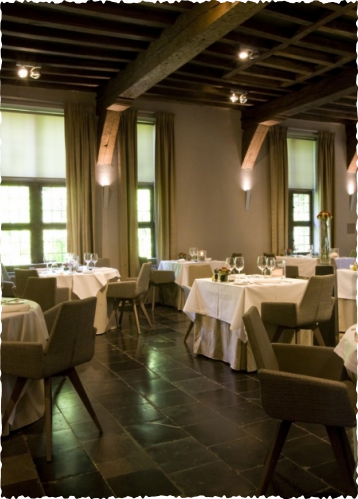 In the heart of Leuven, hidden behind thick historic walls, lies an oasis of tranquility in a beautiful historical setting. 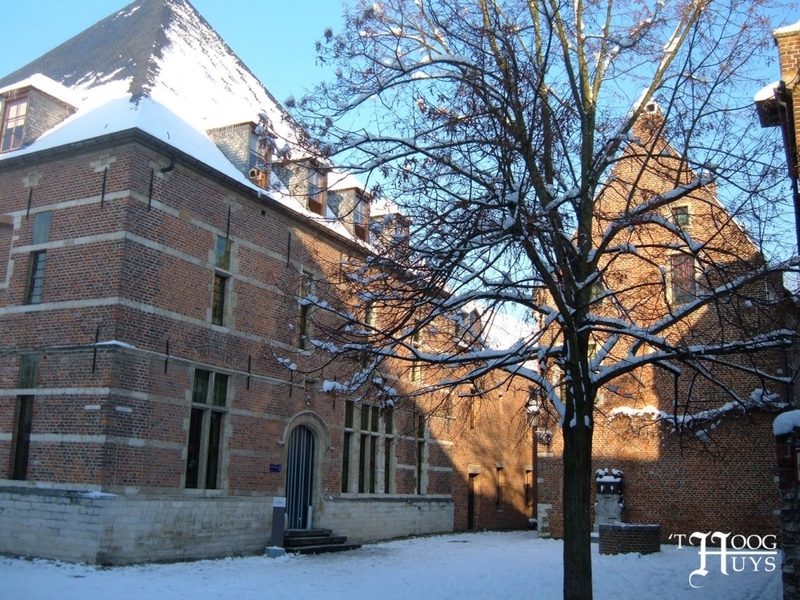 The Infirmary of the Grand Beguinage, located near the “Naamse Poort”, is a central meeting place in the middle of the rustic streets of the Grand Beguinage. 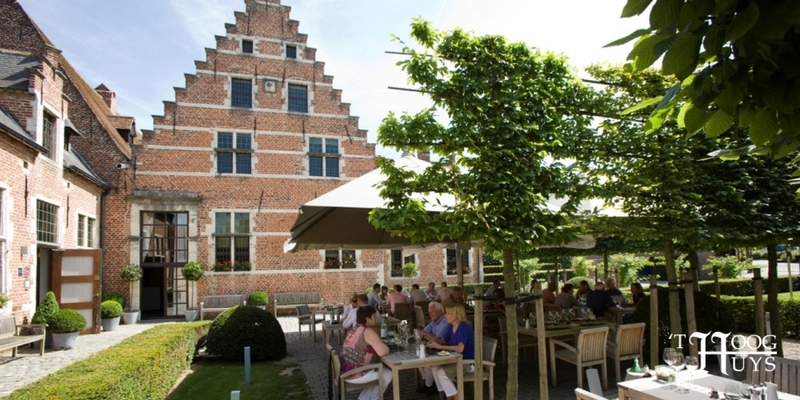 On March 31, 2000 the inauguration of the Grand Beguinage as UNESCO World Heritage site took place. 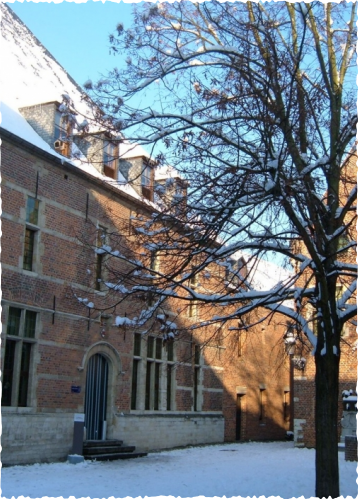 The Infirmary and the Convent of Chièvres are managed by Faculty Club. 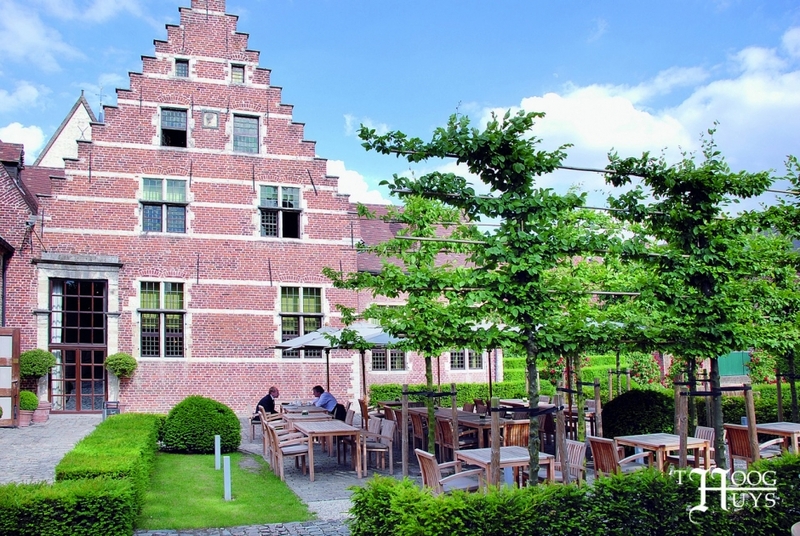 Faculty Club is a meeting place for science, culture and entrepreneurship. 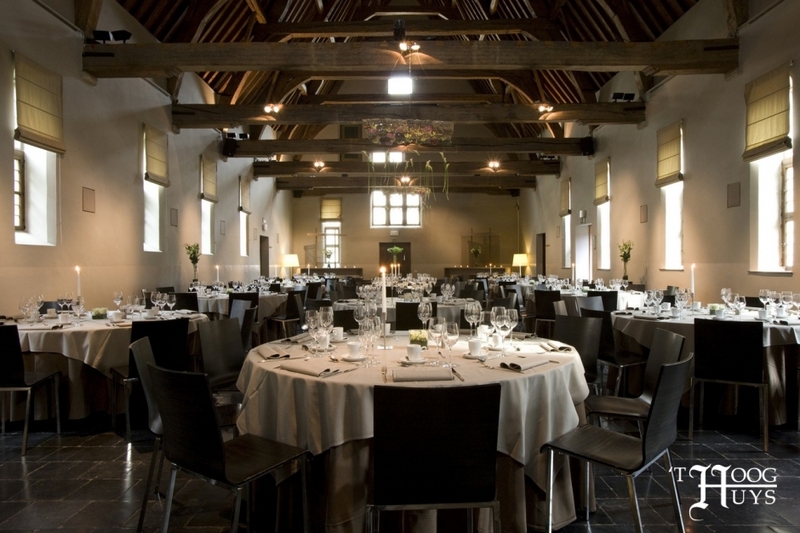 In collaboration with this unique location, ‘t Hooghuys provides specifically tailored medieval events. 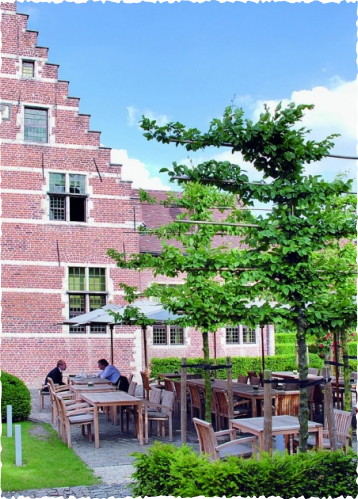 The possibilities for this building complex and its courtyards are virtually endless, as long as the peace and serenity of the Beguinage is safeguarded. 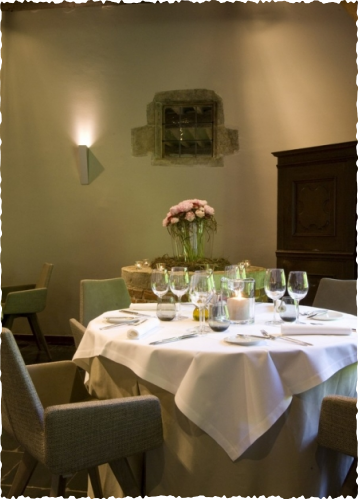 The still intact historical environment in which the complex is located, requires a historically correct treatment, the specialty of ‘t Hooghuys. 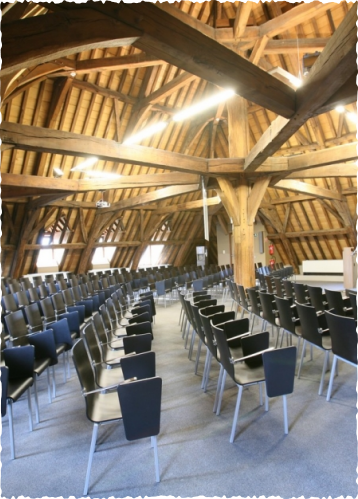 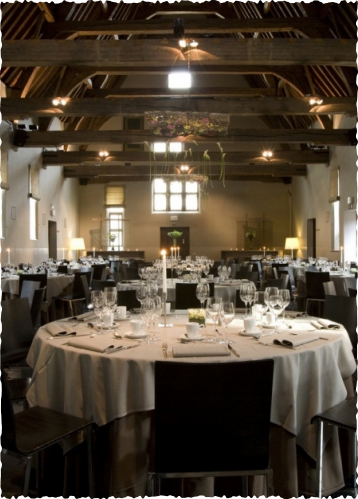 Given its easy accessibility and proximity to the University of Leuven, the various halls of Faculty Club are regularly used to organize conferences, but obviously team buildings, corporate events or culinary medieval activities are also possible here. 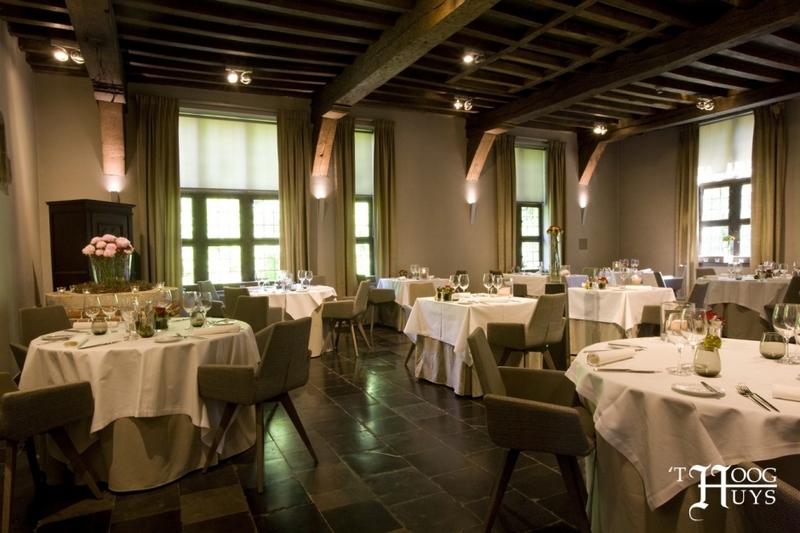 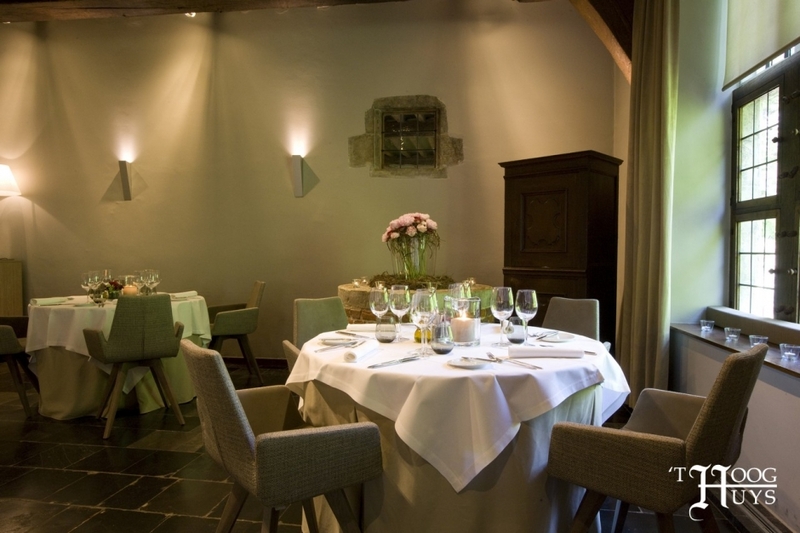 Furthermore, this location goes hand in hand with the Beguinage Hotel, which is located next to the Faculty Club and contains 69 rooms. 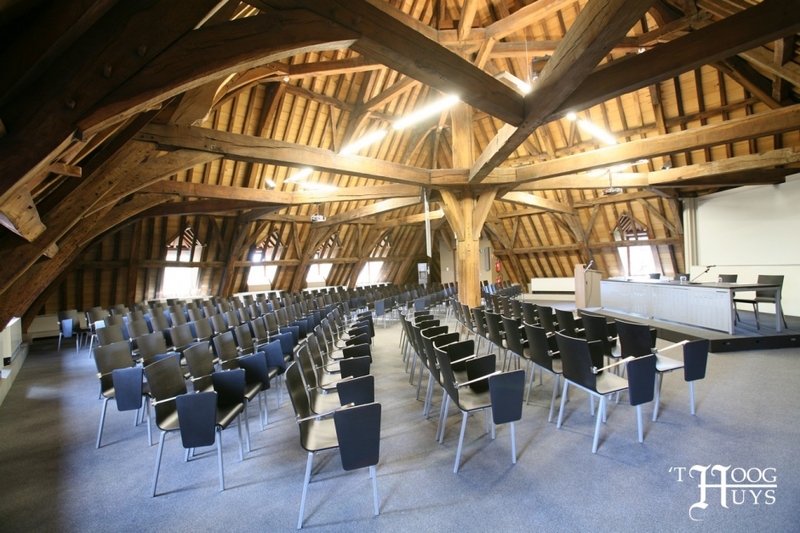 In addition to more than ten custom, soberly decorated rooms with modern seminar facilities (starting from 15 people), the imposing Infirmary offers, with its shiny stone floor and wooden truss, seating for a group of 200 people. 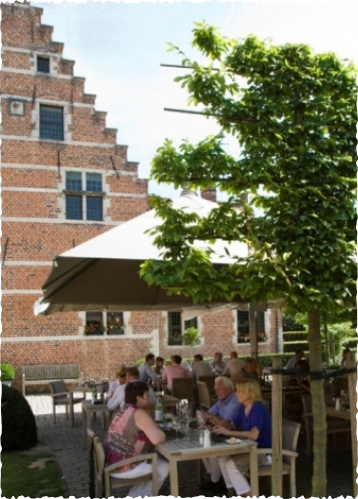 Outdoors, there can be me made use of the rustic courtyards of the Beguinage, as long as the public and the serene nature is guaranteed.